In my previous post I briefly ventured into the world of on-the-fly SharePoint administration using PowerShell. Today, I want to take that idea a step further. SharePoint 2007 out of the box usage reporting tools have been insufficient for many clients and many have chosen to purchase additional tools or build custom reports. 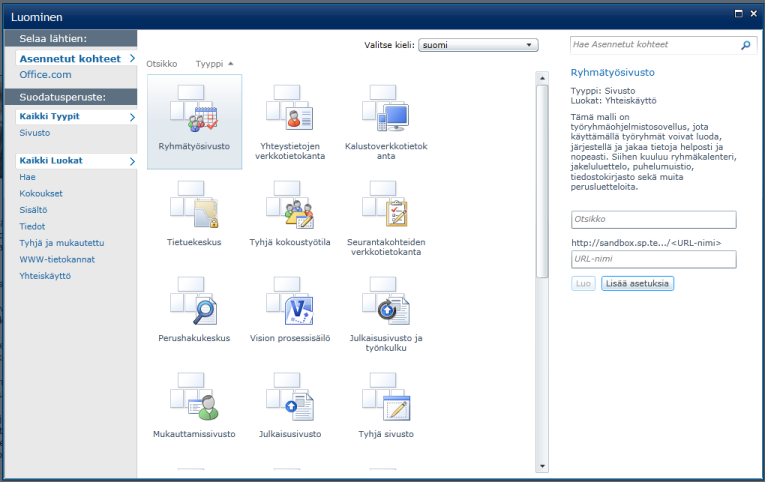 This article introduces the most common enhancements that our clients in Finland have used.